When winter weather sets in, so does the risk of increased roadway accidents due slippery roads. At the same time, ice and snow can affect the impact attenuating performance of many crash cushions. Snow and ice can prevent systems with fender panels from telescoping or systems with sled mechanisms from operating properly. In winter, it is important to inspect your crash cushions more frequently to ensure they are not hindered by snow and ice build-up. This requires digging out buried crash cushions after major snow storms. Snow plows are also a challenge during the winter season because they frequently bump crash cushions. 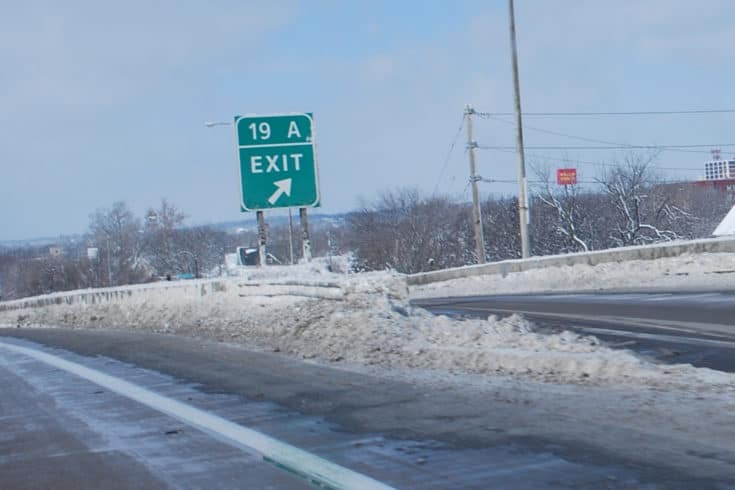 An increase in nuisance hits from snow plows is another reason to inspect your crash cushions and ensure they are ready to protect the hazard should a motorist slide off the road.